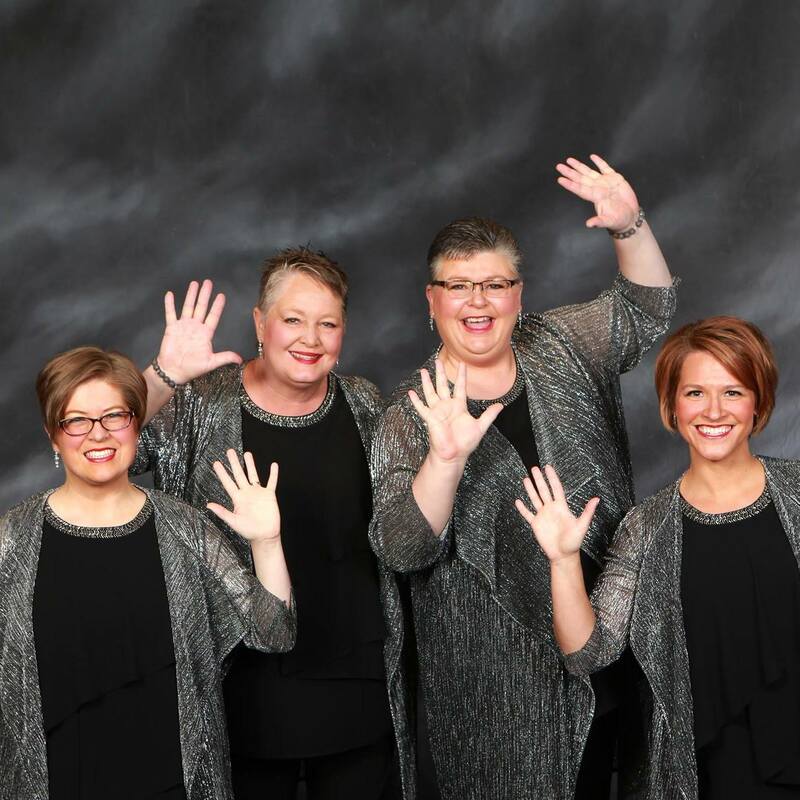 We are very proud to have a number of great quartets in Motor City Blend Chorus. They compete at our regional competition and are also available for performances. If your next event would be enhanced by some intimate four-part harmonies, have a look our quartets.